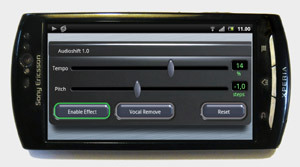 Audioshift controls Tempo, Pitch and Vocals of music and other audio played with Android phones and tablet devices in real-time. Transcribing music or dictation: Adjust tempo to ease transcribing music or dictations. Just for fun: What is greater fun than listening country artists playing at punk-rock-speed, or any performance at a way different pitch range! Certified uses of Audioshift are not limited to these examples - how would you use Audioshift? 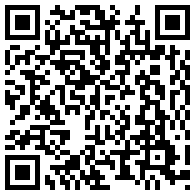 Please refer to User manual for instructions how to use the application. 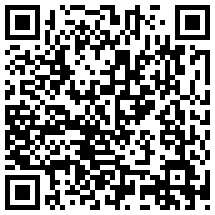 Audioshift is designed and tested to work with Android phones and tablets running on Android OS version 2.3 - 3.x. 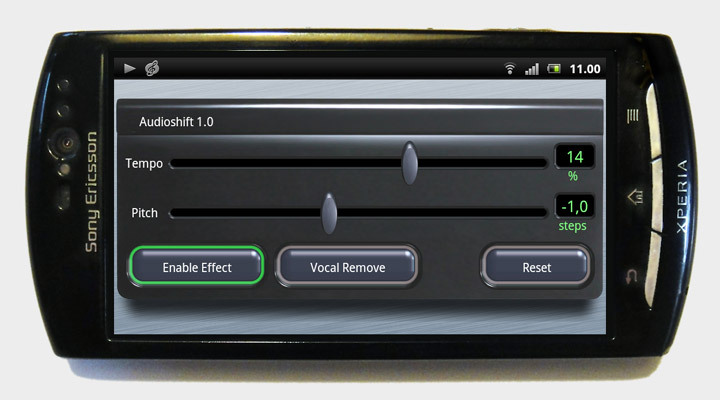 Audioshift is Time and Pitch Shift application with Voice Cancel capability for Android multimedia devices. The User is entitled to use Audioshift Full Version only subject to purchasing an authorized copy from Android Market, and Free Version only subject to accepting that it is funded by presenting online advertisements. Unauthorized copying and modifying any version is copyright violation and prohibited by international laws. Audioshift for Android is provided as-is, with no guarantee of continuous operation of the product subject to possible future modifications, version changes and developments of Android devices and Android OS by their developers. Application producer assures that the product is engineered in good intention and designed not to damage, cause misconfiguration or result to prolonged adverse performance of the target device. Application producer is not liable for any direct or indirect damage or loss due to using the product. Application producer's maximal liability limits to refunding bac kthe application purchasing price within seven days of the original purchase, subject to condition that application does not work in Purchaser's device as intended. Seven days is deemed as sufficient time for purchaser to have assessed correct function of the product.